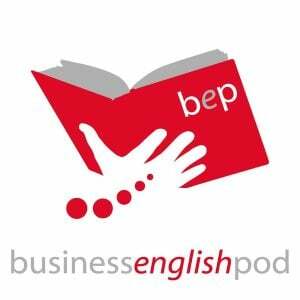 With over 70 million lessons downloaded since 2006, Business English Pod is a top choice for people who need to use business English to communicate. Business English Pod lessons cover a wide range of business topics, situations, and skills, including: meetings, presentations, telephoning, negotiating, socializing, interviews, conversation, and more. Our goal is to teach natural and effective language. Our business English lessons are designed to help you understand the language that we use to communicate in business and the reasons we use it. We want our learners to be able to face different business and work situations with confidence in their English abilities.